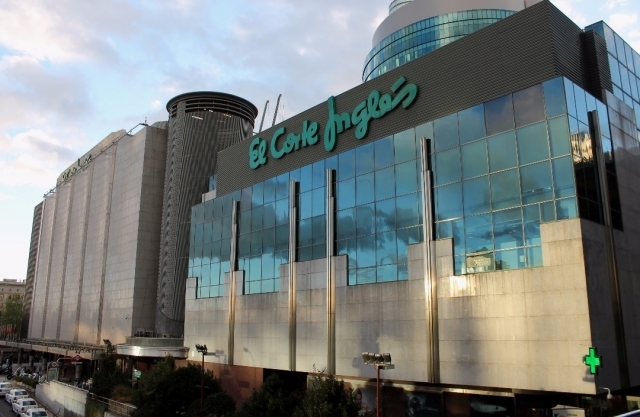 El Corte Inglés has presented a collaboration with the Cabildo of the Cathedral of Santiago to "support and promote the Camino de Santiago" and the traditional Jacobean values, specifically the official pilgrim credential. As many of you already know, it is a document that certifies the pilgrim's journey through the Camino de Santiago, necessary to spend the night in the shelters, where we have to seal it. The pilgrim credential can be requested before embarking on the trip or in the main starting points, such as Sarria, Tui, Roncesvalles or the main towns. The Spanish company will give an important presence to the Jacobean Route enabling in several points of information and seal of credentials for the pilgrims in centers located in cities by which it passes the Way of Santiago. In these points of information and meeting -60 in total Spain- different routes will be publicized as the French Way, the Northern Way, the Primitive Road or the Via de la Plata. In the spaces of the shopping centers the company will support the pilgrims that approach in the gastronomic area, of equipment, health, leisure, rest, transport or information.